Wildly popular YouTube and Instagram comedian Lele Pons jetted to San Francisco earlier this month to help the latter platform launch IGTV — a new vertical video hub that will host long-form content from social influencers. At the launch event, Pons revealed that she had a cooking show in the works. And now Shots Studios — the talent management-slash-video production firm that represents Pons and a slew of her contemporaries — has unveiled its slate of influencer-led series for IGTV. Pons’ show (see below), for instance, is called What’s Cooking? and will see her competing against friends to see who can make the best dish and garner the most laughs. Meanwhile, fellow Shots star Hannah Stocking will launch The Science Of Beauty — harnessing her science background and unique brand of humor to share interesting facts about beauty products. 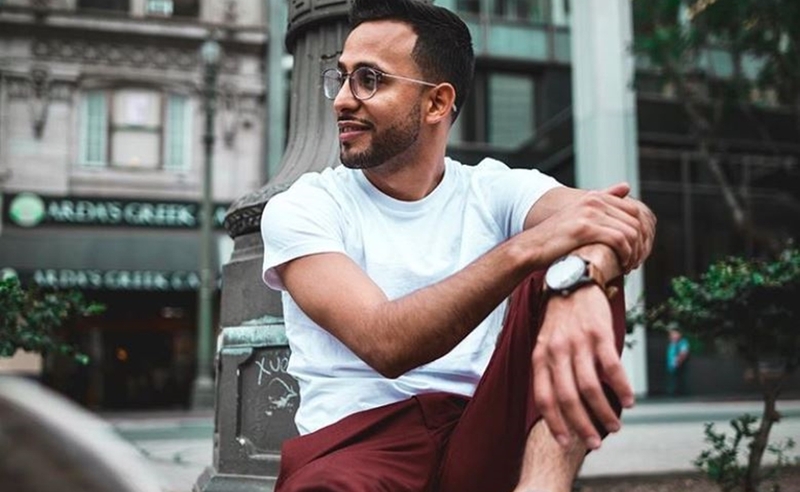 For his part, Anwar Jibawi will seek out poorly-reviewed products across the web to find new uses for them in a series called One Star With Anwar. Finally, Shots’ latest signee, Delaney Glazer, will gradually teach a choreographed dance to “Yes Indeed” by Drake and Lil Baby over the course of her new series titled 8 Count. Shots said that two additional series from DJ/producer Alesso and digital comedian/musician Rudy Mancuso are also currently in the works. Lele and Rudy will do anything it takes to make the perfect pasta and the best sauce and the competition heats up and catches fire…literally!